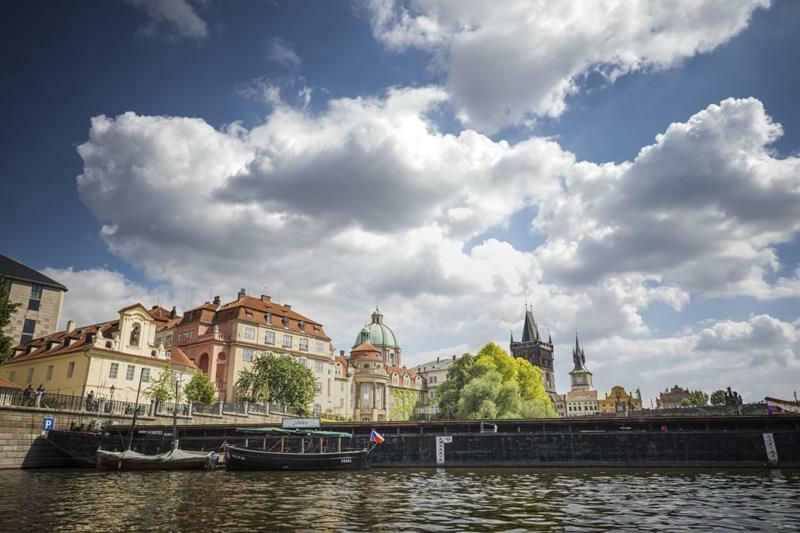 The tour starts with a short walk from the Old Town Square to Klementinum complex (a former Jesuit college).From there it is just a few steps to Charles Bridge, where a boat will await you and take you on a relaxing cruise along the river, complete with refreshments. The captain of the boat will show you many important sites, as well as take you on a voyage up the legendary Devil’s Stream. 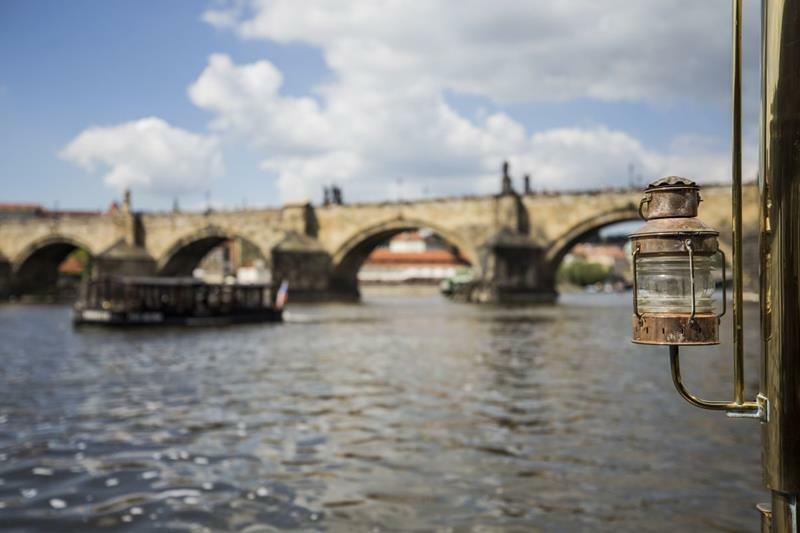 A short visit to the Charles Bridge Museum will complete this part of your tour on the right bank of the river. 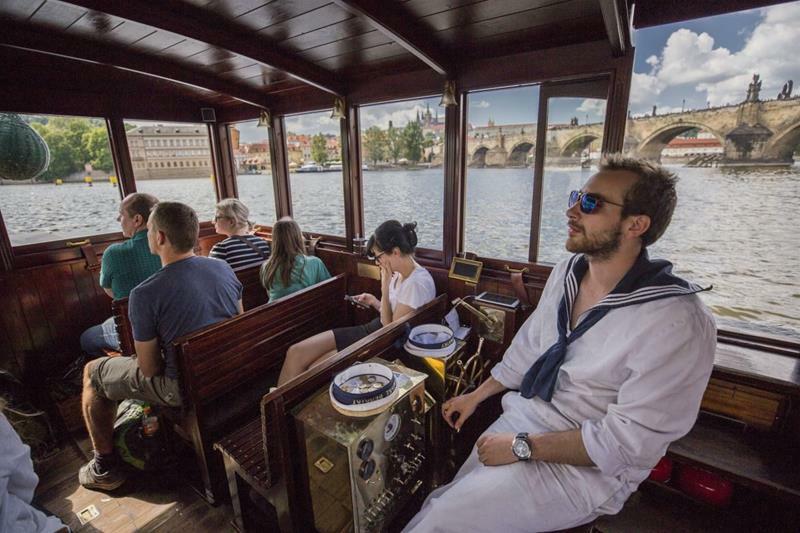 Your guide will then take you across Charles Bridge and tell you about its intriguing history. From there you will walk to Malá Strana (Lesser Town), a part of Prague renowned for its red clay-tiled roofs and beautiful Baroque buildings. 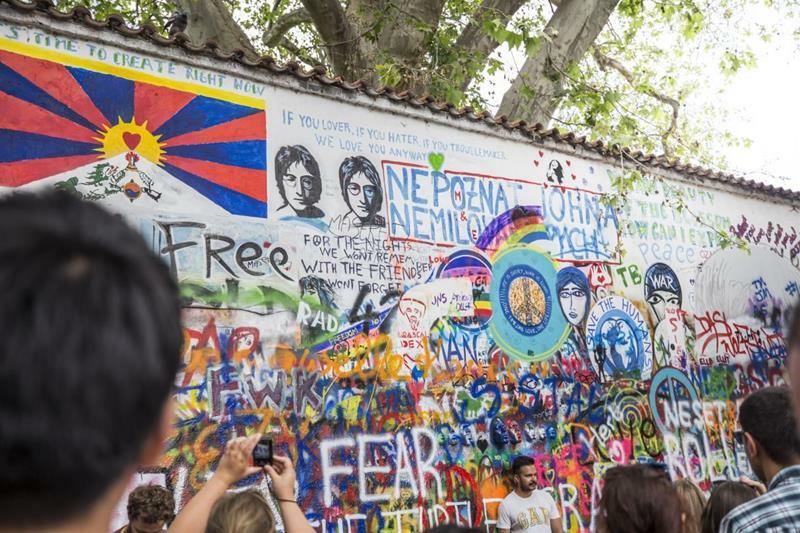 You will also see Kampa Island, one of Prague’s secret jewels, where the beloved Lennon Wall is located. From Lesser Town, you will ride on one of Prague’s iconic trams to the top of Castle Hill where Prague Castle overlooks the entire city. You will then have the opportunity to walk around the many palaces and other buildings that make up this expansive, historic castle. 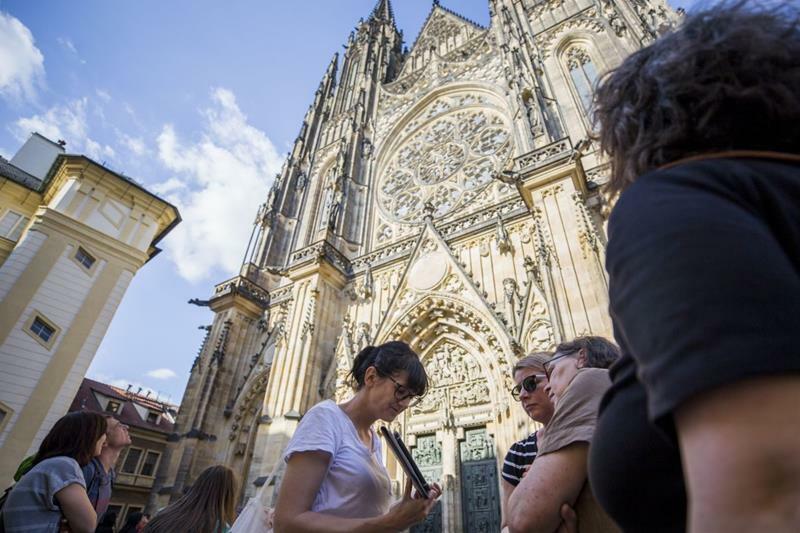 The sites include the awe inspiring St. Vitus Cathedral and the Romanesque St. George Basilica, a favourite among visitors for its classical music concerts and numerous cultural displays. 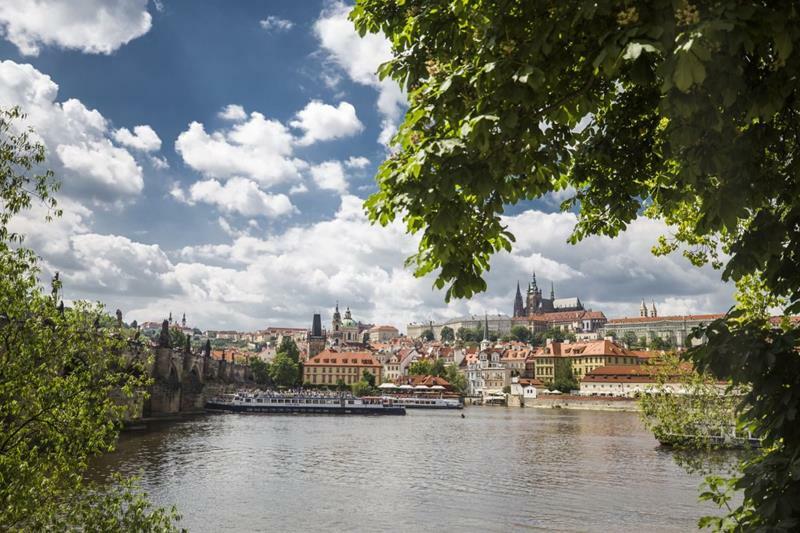 The tour concludes in the castle grounds in the city's oldest vineyard where you can capture stunning panoramic photographs of Prague. The journey on foot provides plenty of time for an entertaining and informative talk about Prague's famous sites. Enjoy an afternoon river cruise which takes you up the unusual Devil’s Stream. 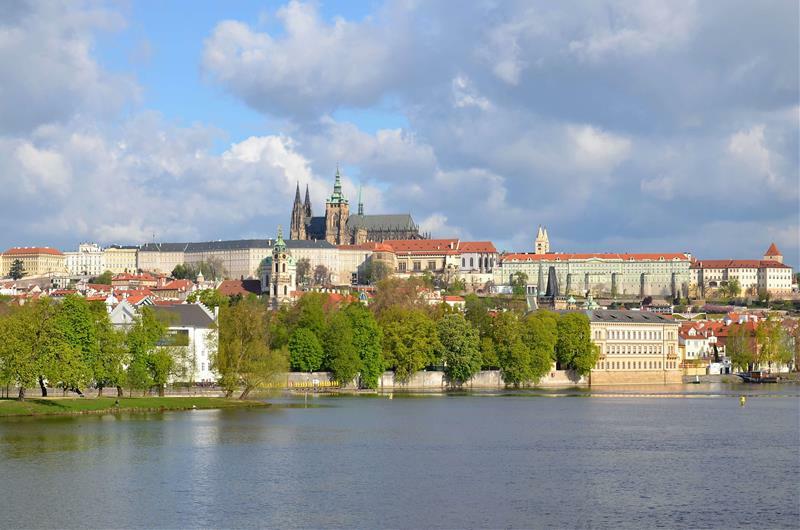 Discover the beauty of the world's largest castle complex - Prague Castle. 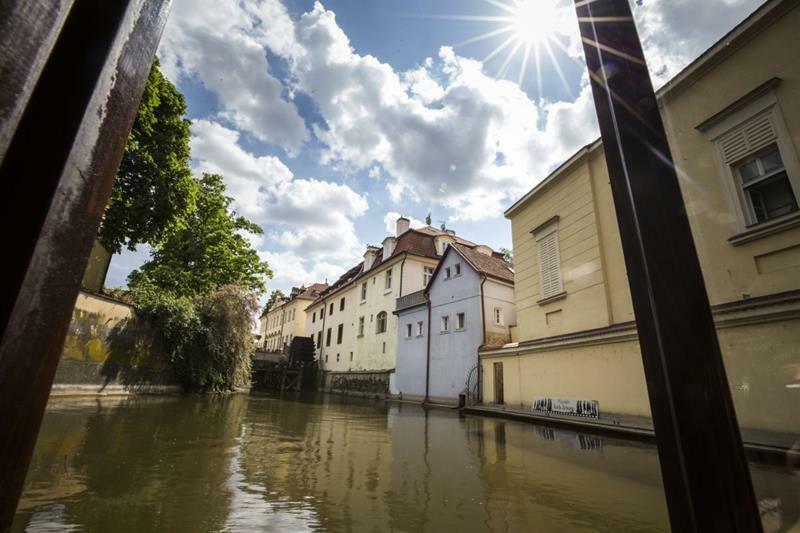 Walk through the historic Klementinum, the second largest building complex in Prague. English speaking tour guide happy to answer all your questions. Price includes a canal river cruise with refreshment on board. This tour is not suitable for disabled or wheelchair users. Admission to Prague Castle interiors is not included. Feel the historical and magical atmosphere of this major symbol of the Czech land. The biggest castle complex in the world covers over 7 hectares (18 acres). 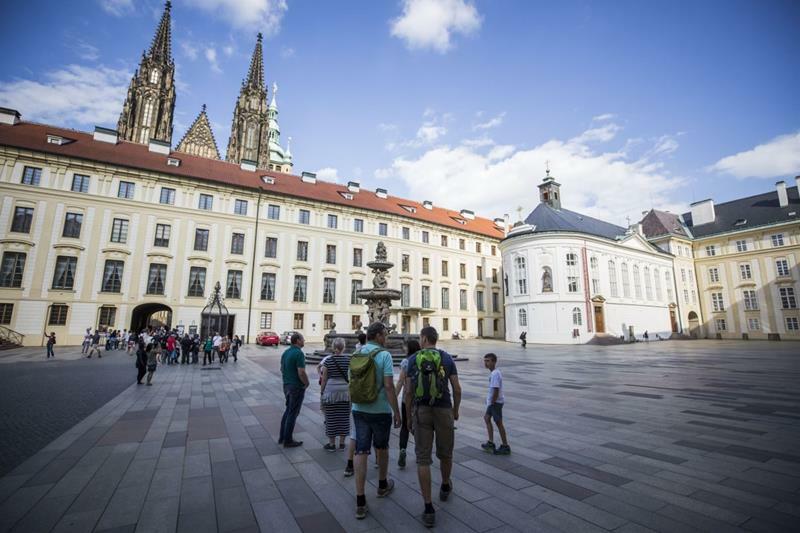 Take a walk around the overwhelming St. Vitus Cathedral, ancient St. George´s Basilica, explore the castle courtyards, palaces, museums and gardens. 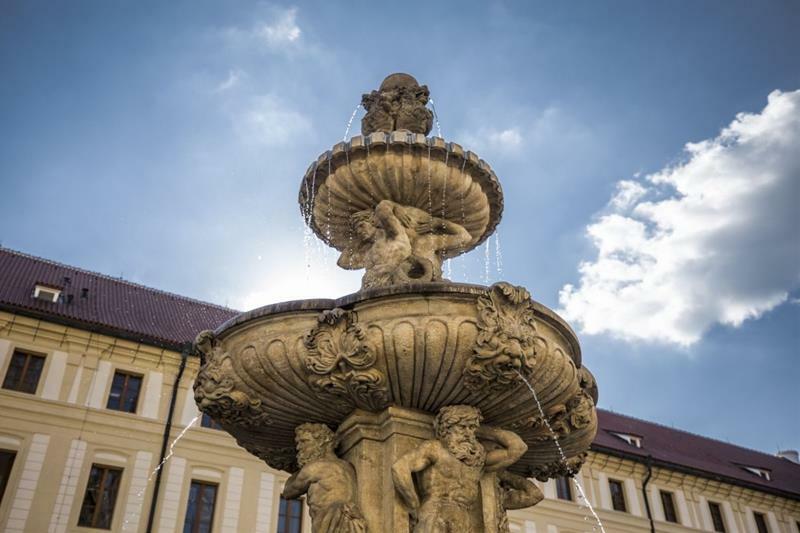 We reckon you can spend here easily all day and admire the astonishing beauty of place which has been the seat of Czech kings, emperors and presidents for thousand years. the whole castle grounds are dominated by magnificent St. Vitus Cathedral, which is said to be one of the most stunning churches in Europe. You can admire the breathtaking gothic architechture of the first temple in the country and discover the important symbols of Czech statehood - the Czech Crown Jewels. just behind the St.Vitus Cathedral is the hidden pearl of Czech romanesque architecture and the second oldest Prague church, beautiful St. George´s Basilica. Follow your path and find the hidden Golden lane with its small coulourfull houses offering many souvenirs and Czech traditional handmade crafts. It used to be a "Goldsmith's Lane" due to many goldsmiths residing in the houses. And finally, relax and enjoy wonderful views at St. Wenceslas Vineyard or at the Royal Gardens. the beloved and famous Czech king and Roman Emperor Charles IV. had the Castle rebuilt for him and his wife. The castle became a seat of the Holy Roman Emperor and the construction of the St. Vitus Cathedral started. Since then there were many reconstructions, the last one in the 20th century. nowadays, the Czech president governs the Czech country from the Prague Castle. After the Velvet Revolution and fall of the communist regime, Vaclav Havel, the first Czech president opened the castle to citizens. Before, the entry to most of castle sites was restricted. You are now free to visit the sites including the Royal Garden, Ballgame Hall, the South Gardens, or the Imperial Stables. Highly recommend this tour. It was great value and really gave a great insight in to the history of Czech Republic and Prague. Very comprehensive and informative but also fun. Our guide, Radek, was charming and really took trouble to answer our questions. The boat trip is a highlight, being in a small passenger boat made travelling up the small canal possible, so you get to see hidden parts of the river bank. We enjoyed it so much, we will take the trip again when we come back to Prague. Our guide was truly passionate about the history of Prague and was extremely knowledgeable. We enjoyed the tour very much and recommend it to anyone planning to visit Prague. Excellent tour. Mark was fantastic. He was funny very personable and knowledgable.